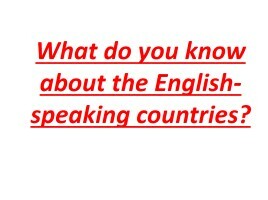 What do you know about the English-speaking countries? 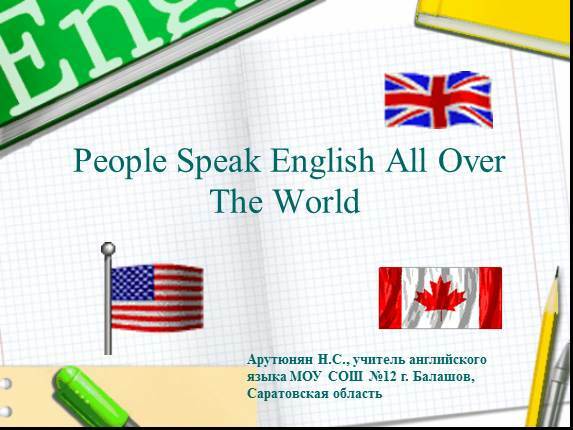 Урок английского языка 7 класс «Англоговорящие страны - English-speaking Countries» All the things I like! 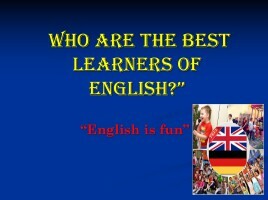 Викторина «What do you know about English-speaking countries?» Toropets people: what are they like? 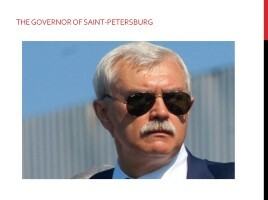 The governor of Saint Petersburg Who are the best learners of English? 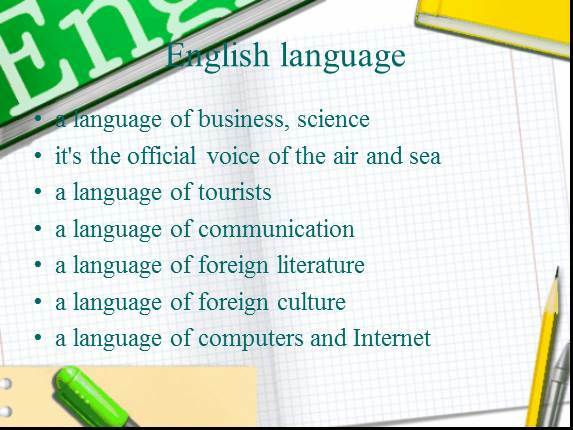 1-English is the most spoken language around the world. 1 out 5 persons understands it! 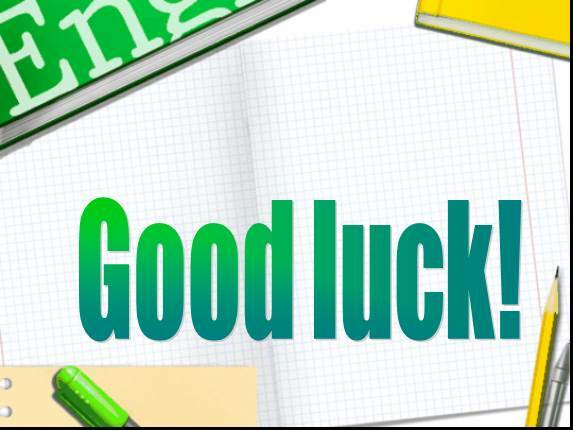 2-Many of the most famous movies or songs are written in English! You’ll be able to understand them! 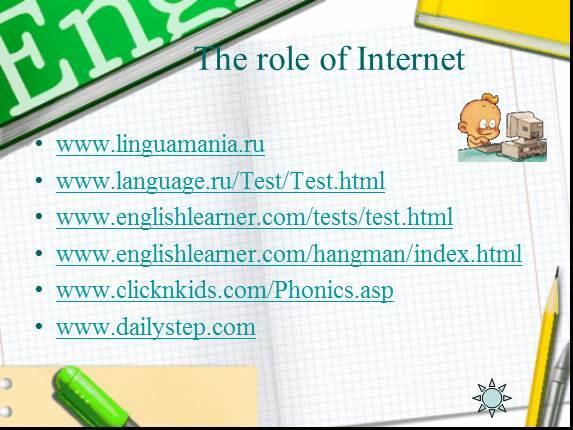 3-If you learn English, you’ll be able to visit most websites! 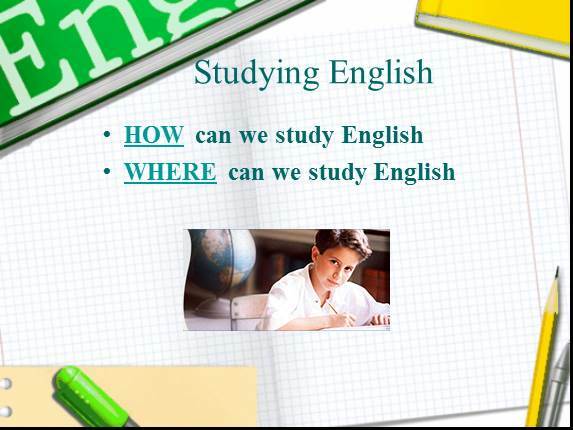 4-Speaking English is a tremendous asset for your professional career! 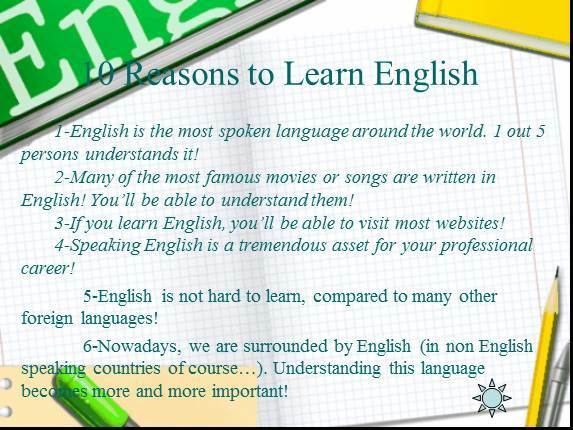 5-English is not hard to learn, compared to many other foreign languages! 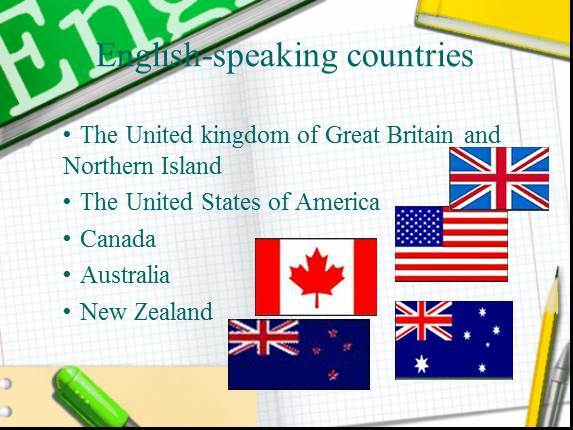 6-Nowadays, we are surrounded by English (in non English speaking countries of course…). Understanding this language becomes more and more important! 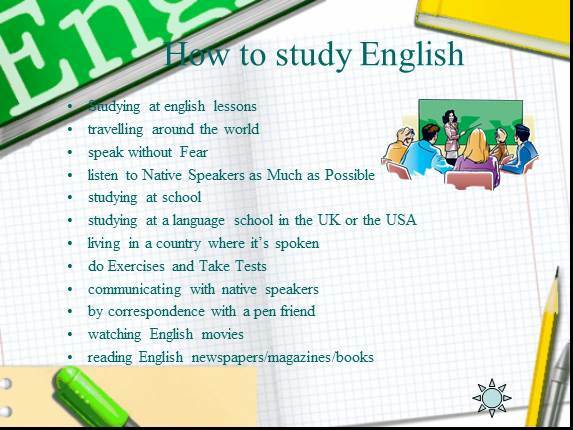 7-If you are a student, or just eager to learn, to understand English is almost mandatory since many publications are in English! 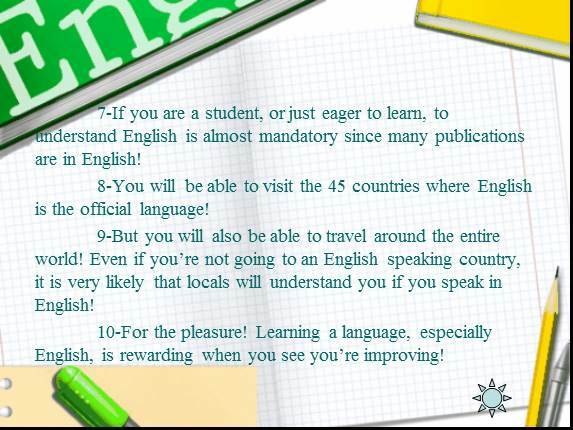 8-You will be able to visit the 45 countries where English is the official language! 9-But you will also be able to travel around the entire world! 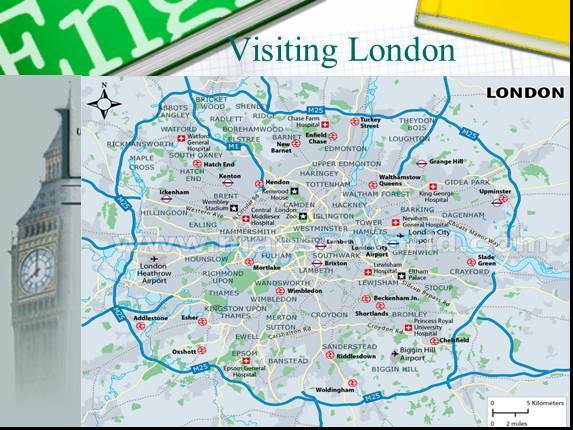 Even if you’re not going to an English speaking country, it is very likely that locals will understand you if you speak in English! 10-For the pleasure! 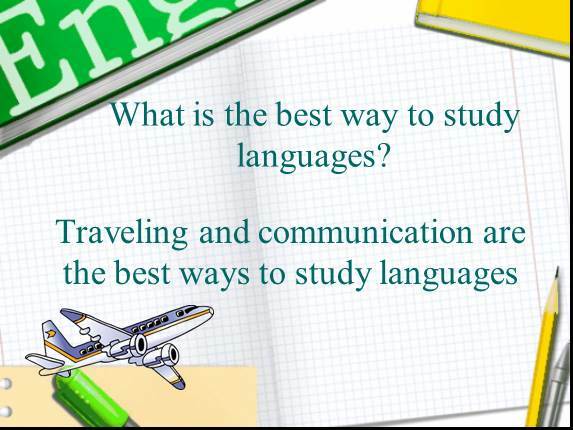 Learning a language, especially English, is rewarding when you see you’re improving!